The Pacer 177C Supreme chrome wheel is available in 15 inch with 6, 7, 8 and 10 inch widths. 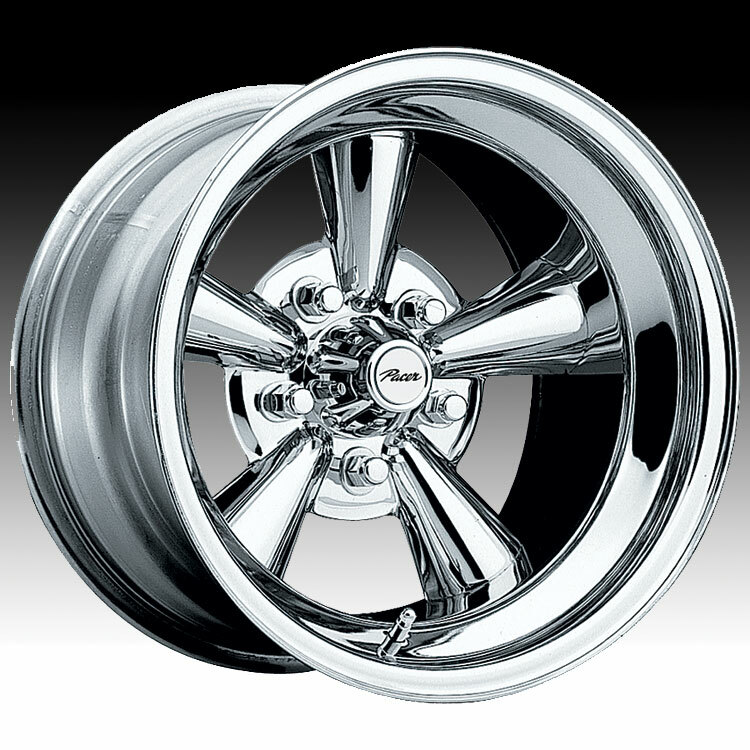 Free shipping on Pacer 177C chrome wheels. Free lugs and locks included with the purchase of a set of 4 Pacer 177C Supreme wheels.